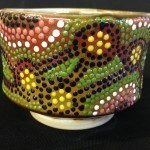 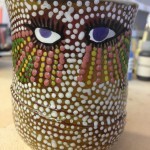 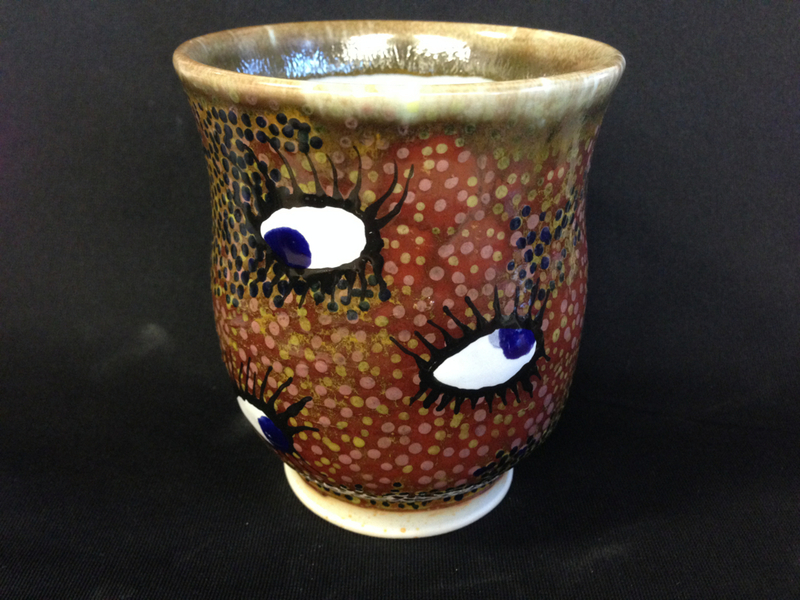 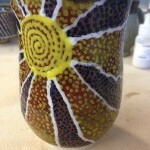 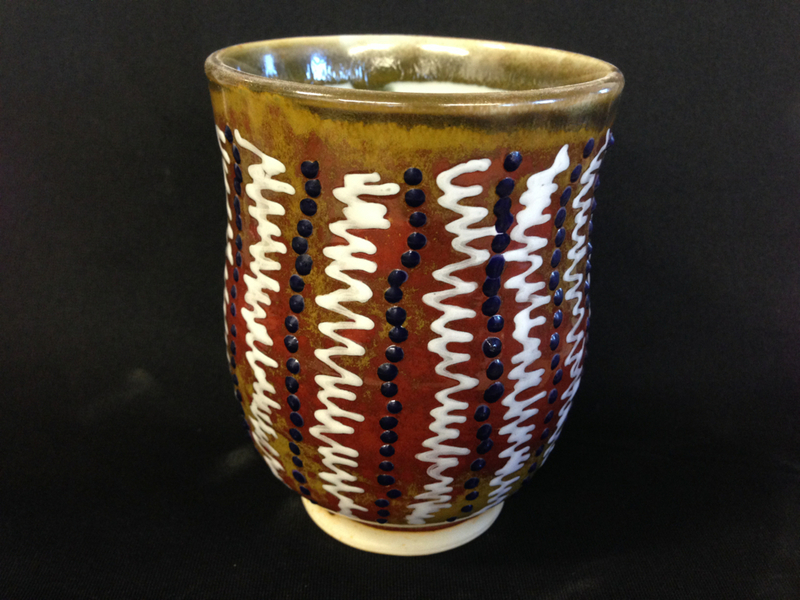 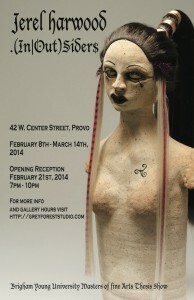 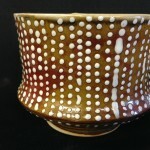 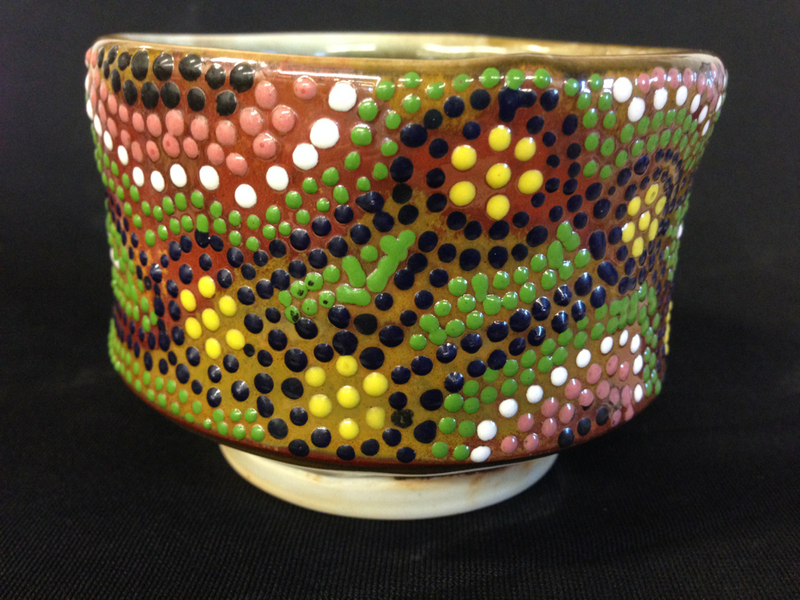 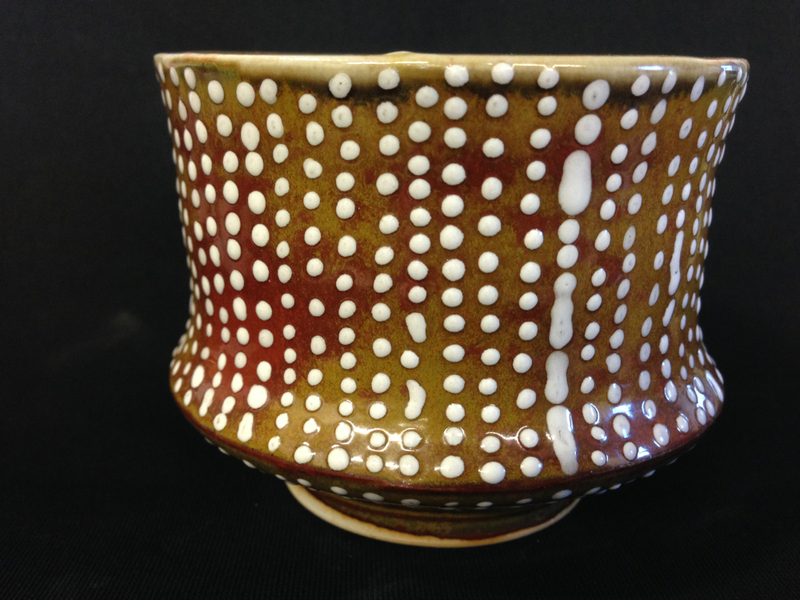 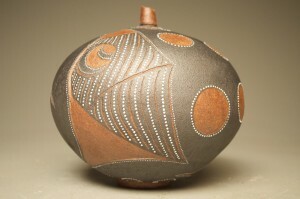 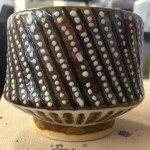 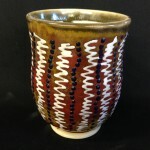 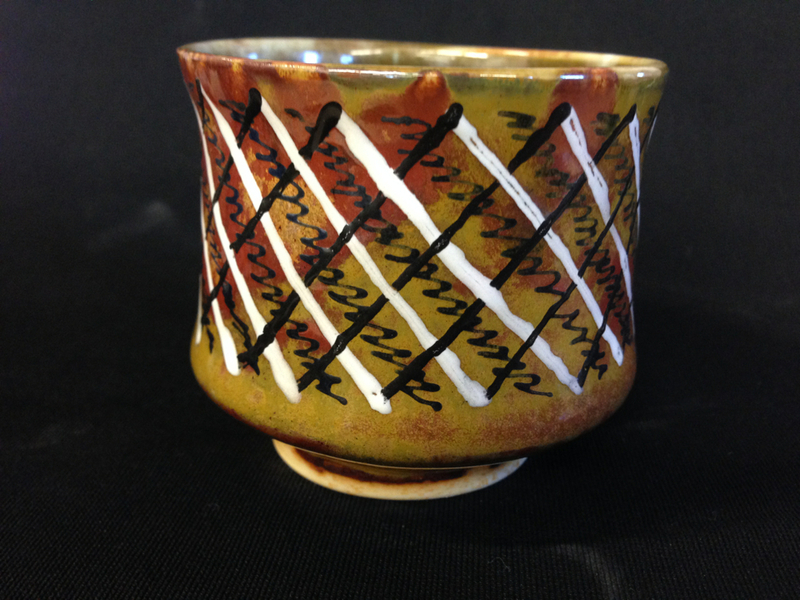 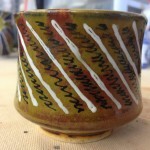 Grey Forest Studio, LLC.Playing with Overglaze - Grey Forest Studio, LLC. 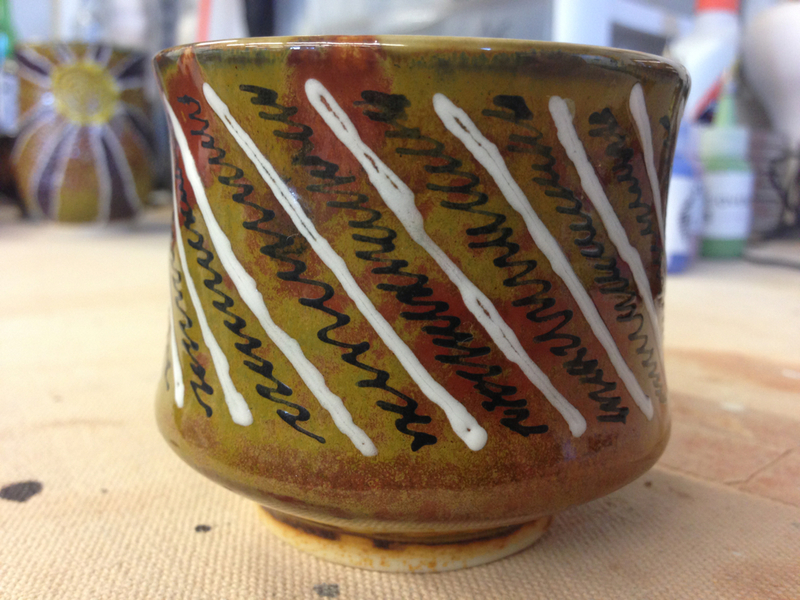 I have been taking some of the extra cups I threw while getting ready for the cup exchange and have started playing with my overglazes. 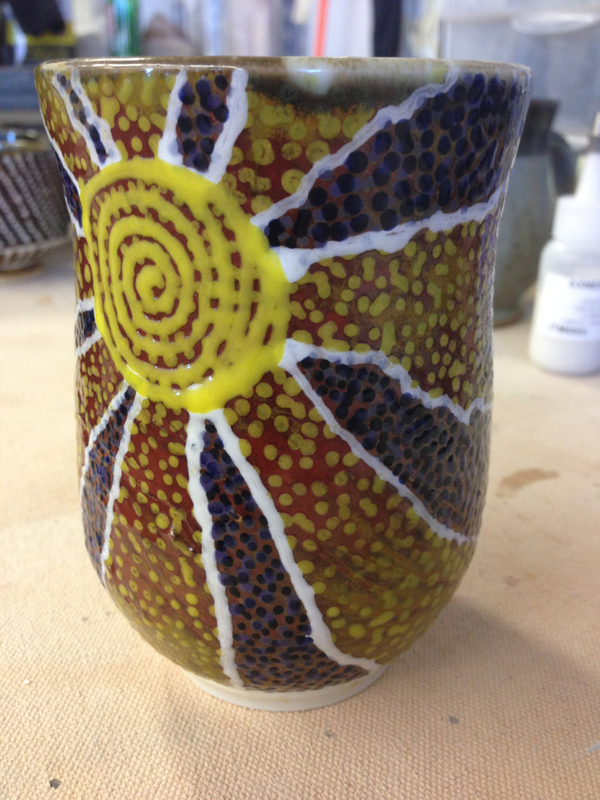 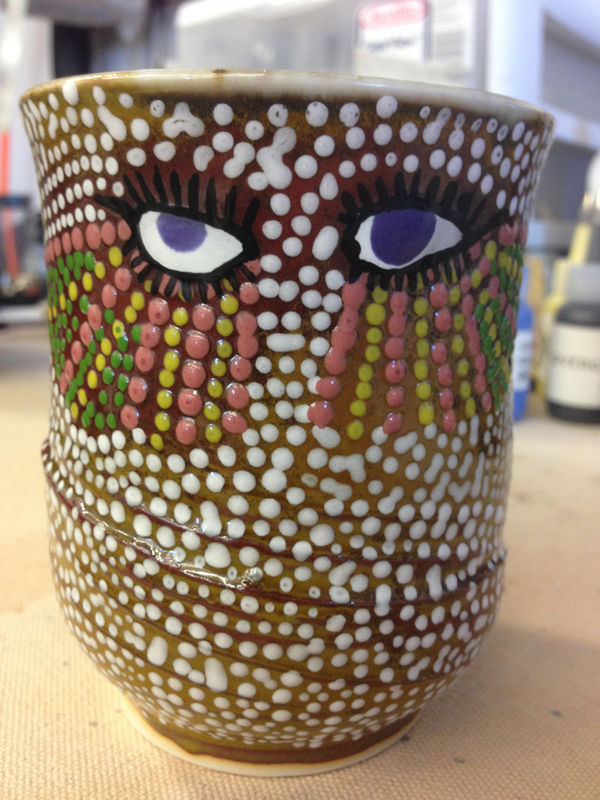 The color shift in the base glaze was a bit unexpected, but has been fun to experiment with. 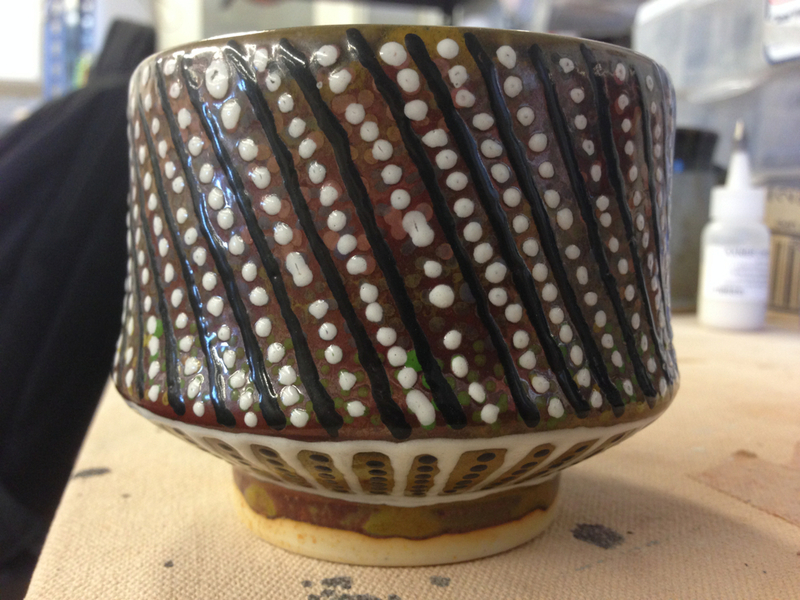 I have also learned that stippling is an exceedingly tedious method of ornamentation, but gives some pretty cool results. 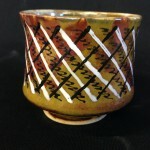 I have a few more cups in the kiln right now, they will be out tomorrow morning, until then enjoy these. 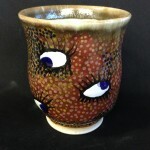 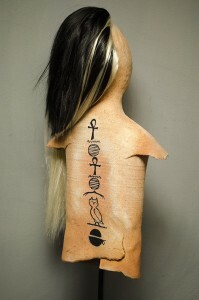 * Updated Dec 12th * I’ve gotten a few more pieces done, and added to some others, they are in the gallery below.